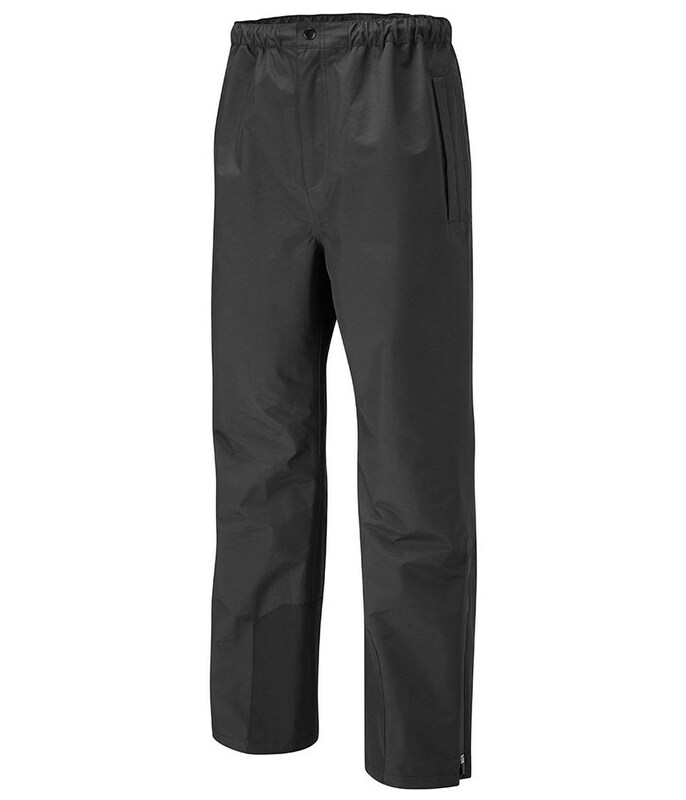 The Stuburt eVent Waterproof Trousers are incredibly lightweight, super comfortable and offer excellent waterproof and breathable protection for total performance. 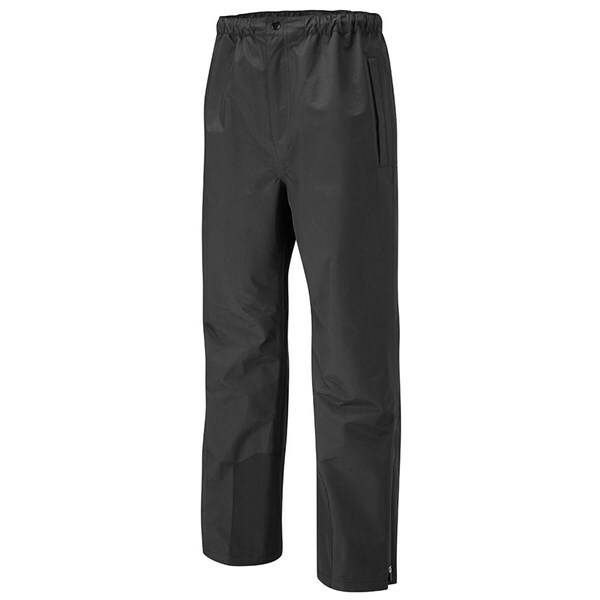 An elasticated waistband will increase comfort, and the the leg zipper will aid with the speed at which you can put on and take off the trousers should you get caught out by the weather. A five pocket design will provide ample room for all your golfing accessories on the course.